Brian is a JD/MBA, who is a triple Board Certified business and commercial trial lawyer. 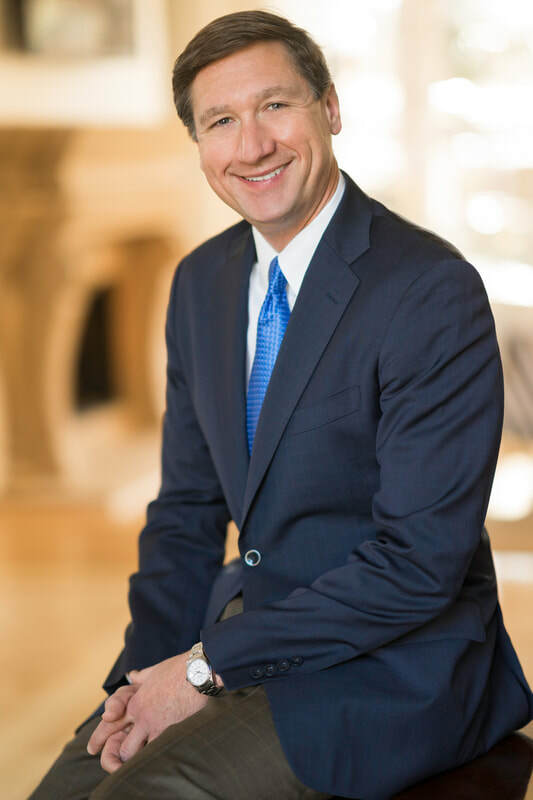 Brian is Board Certified in Civil Trial Law by the Texas Board of Legal Specialization and Board Certified in Civil Trial Law and Civil Pretrial Practice by the National Board of Trial Advocacy. Brian is a civil trial specialist in business torts, commercial litigation, fiduciary litigation, contract disputes including non-competes and trade secrets, employment litigation, and professional liability. Brian is an experienced appellate advocate who has been lead counsel in complex disputes before the United States Supreme Court, the United States Court of Appeals for the Fifth and Eighth Circuits, the Texas Supreme Court, the Dallas, Fort Worth, Texarkana, Eastland, El Paso, San Antonio, Corpus Christi, and Amarillo courts of appeal. Of note, Brian argued the landmark decision on Title VII retaliation in, Nassar vs. UTSW Medical Center, before the United States Supreme Court. Brian has been listed as a Thomson Reuters Super Lawyer by Texas Monthly magazine from 2003 - 2017. In 2015, 2016, and 2017, Lauten was listed as one of the Best Lawyers in Dallas by D Magazine. Brian is a past recipient of the John Howie Award from the Dallas Trial Lawyers Association for the "Courageous Pursuit of Justice in the Face of Adversity." 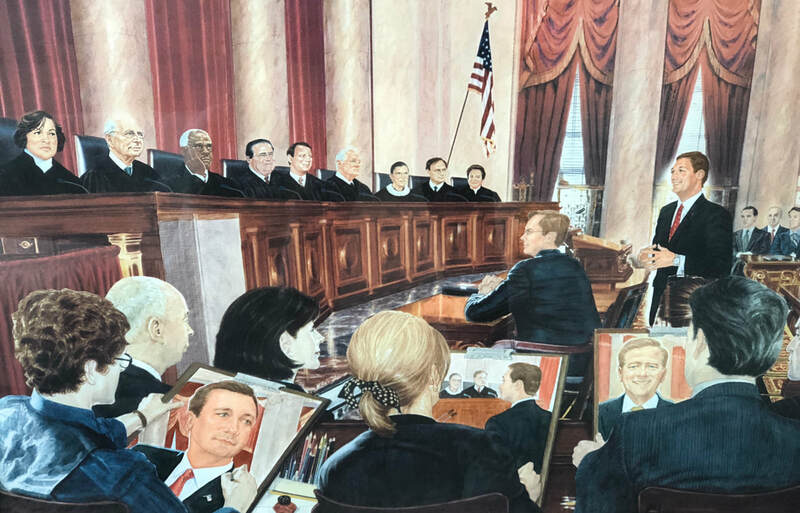 Brian recently received the first ever Founders’ Award in legendary trial lawyer Don Keenan's name presented by the American Board of Trial Advocates (ABOTA) Foundation for tireless service to protecting the Seventh Amendment right to a civil jury trial. Brian is currently serving as an appointed member of the Texas Pattern Jury charge committee on business torts, consumer, and employment litigation. He is a member of the invitation only ABOTA, the invitation only Million Dollar Advocates forum, and the invitation only National Trial Lawyers Association. Each organization recognizes the top tier trial lawyers in the country. Lauten serves on the Executive Committee of the Dallas Chapter of ABOTA, he is a National Board Representative for the Dallas Chapter of ABOTA, and he is a member of the TEX-ABOTA Board of Directors. 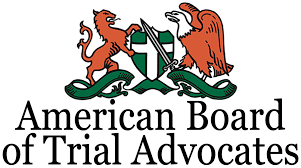 At the national level, Lauten is the Chair of ABOTA’s Amicus committee. On numerous occasions, Brian has been the Course Director, an instructor, and a prolific writer for the Texas State Bar's continuing legal education seminars on Business Torts, Fiduciary Litigation, Advanced Civil Trial, and Advanced Evidence. Brian is published in the law review literature in the area of business and commercial torts. See Top 10 Emerging Issues in Business Torts, Vol. 44, No. 2 Tex. J. of Business Law, p. 177-204 (2012). Of note, moreover, Brian’s recent publication in the University of Houston Law Review on the rights and remedies that are triggered by oral deposition changes in the errata sheet has been widely disseminated to trial courts all across the state of Texas, it has been lauded as a scholarly resource by both plaintiff and defense lawyers, and it is the only secondary authority nationwide published on this highly important topic that continues to evolve in tort litigation. See Brian P. Lauten, The Era of Trial by Paper: When the Witness Re-Writes the Oral Deposition Testimony in the Errata Sheet, 8 Houston L. Rev. 126 (April 18, 2018). Brian is a former Board of Director for the Dallas Trial Lawyers Association (DTLA), he is a past Advocates Chair and a member of the Texas Trial Lawyers Association (TTLA), and he is a member of the American Association for Justice (AAJ), formerly known as the Association of Trial Lawyers of America. 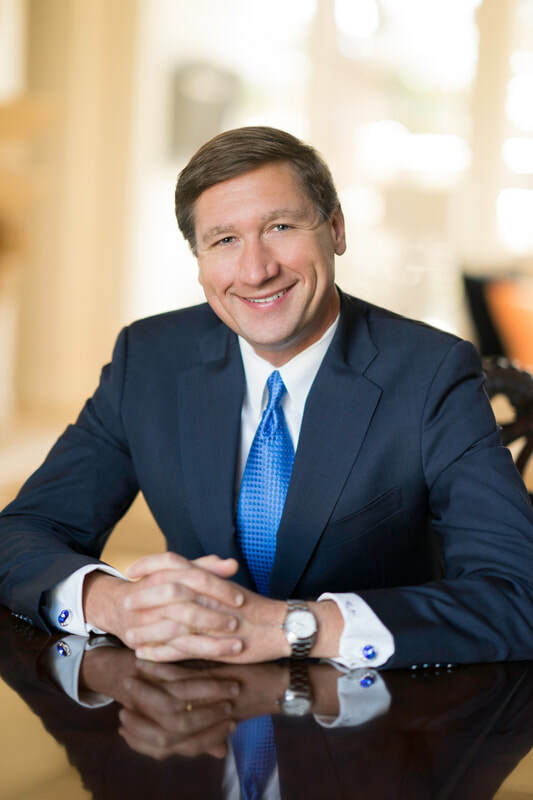 Brian is the Chair of the Dallas Bar Association’s Trial Skills Section, he is the Chair-Elect of the Dallas Bar Association’s Business Litigation Section, and he is the Co-Chair of the Bench Bar Committee. Brian is one of the editors of the Advocate, which is the scholarly law review publication produced by the Litigation Section of the Texas Bar Association. Brian is a Master in the William "Mac" Taylor American Inn of Court. Brian is a past president of the Mesquite Bar Association. Brian has active law licenses in Texas, Montana, and in Wyoming. 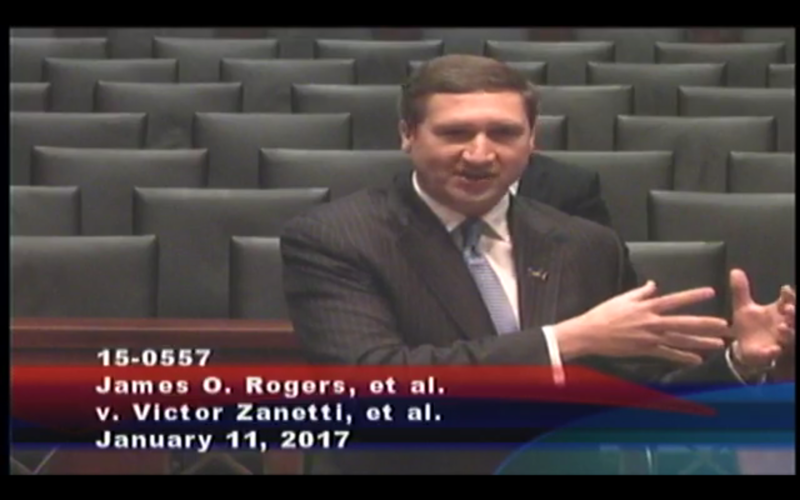 Brian P. Lauten, The Era of Trial by Paper: When the Witness Re-Writes the Oral Deposition Testimony in the Errata Sheet, 8 Houston L. Rev. 126-138 (April 18, 2018).